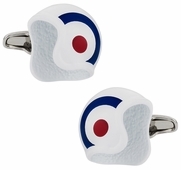 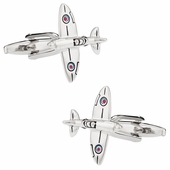 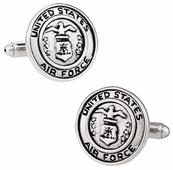 Take the various armed forces cufflinks available for example. 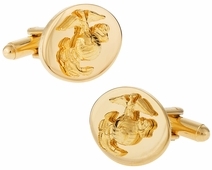 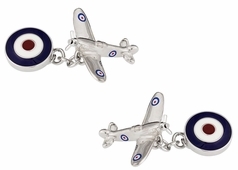 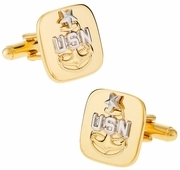 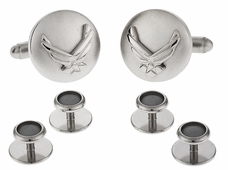 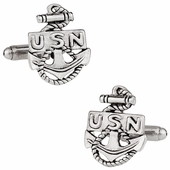 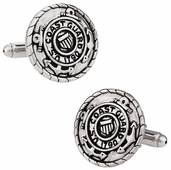 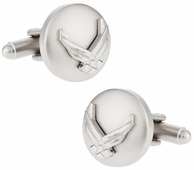 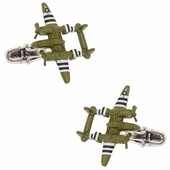 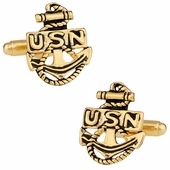 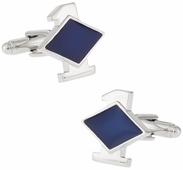 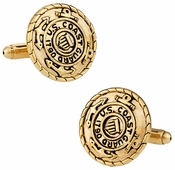 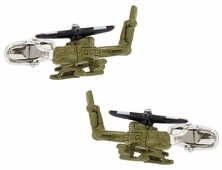 You will find cufflinks depicting the US Coast Guard, the US Army, the US Air Force, the US Marine Corps, and US Navy. 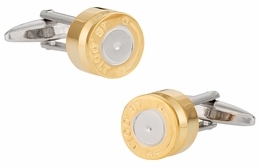 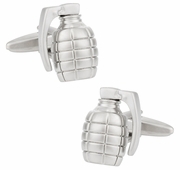 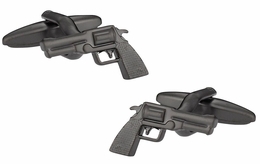 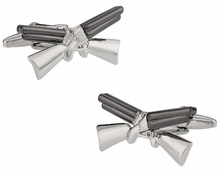 On the other hand, if you just like arms and ammunitions then you can choose from revolver cufflinks and gradually go up to tank cufflinks. 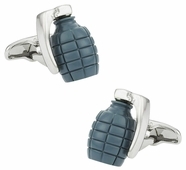 Make a collection of it with Green Grenades or the silver-tone grenades, or the links of the Spitfire plane or War Plane Bomber Cufflinks. 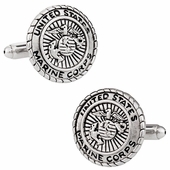 Whichever political party you associate with, I think it is a crime how we frequently do not support our military war veterans. 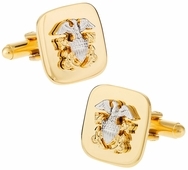 When the soldiers come home to Walter Reed, it is essential that they receive immediate, quality care. 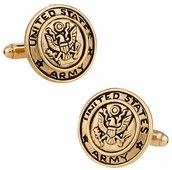 That is how we as civilians can support the troops. 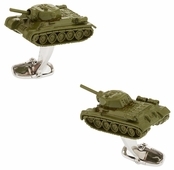 Try telling to an armed forces buff that having an ensemble ranging from army equipment to simple gun links to elaborate army vehicles and helicopters, is not something worth collecting! 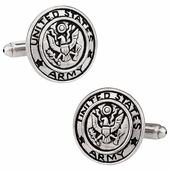 Show your support for your men abroad trying their best to protect their country. 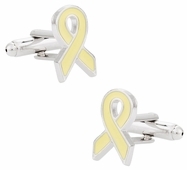 Wear the Yellow Ribbon Cufflinks to let them know that you were there with them in your heart while they were struggling on the battlefield. 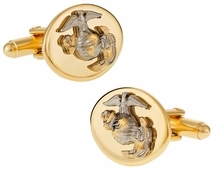 Remember, always thank a vet for their service. They are the ones keeping America the home of the free. 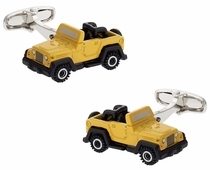 Thanks for shopping Cuff-Daddy's military cufflinks. Patriots are patriots in every sense of the word. 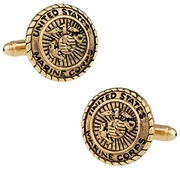 They cherish their country and they probably have a tattoo about this on their chest. 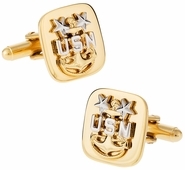 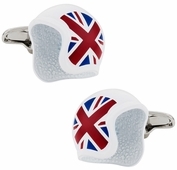 However, patriotism does not have to be loud, it can be subtle, sophisticated, delicate, and refined, especially if you use military cufflinks at Cuff-daddy.com to show it off. 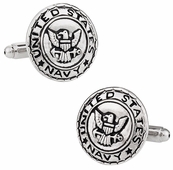 We are proud to serve all branches of the military: Army, Navy, Air Force, Marines, Coast Guard.